www.openmind-tech.com © The helmet was programmed and produced by DAISHIN CAM? Still satisfi ed? 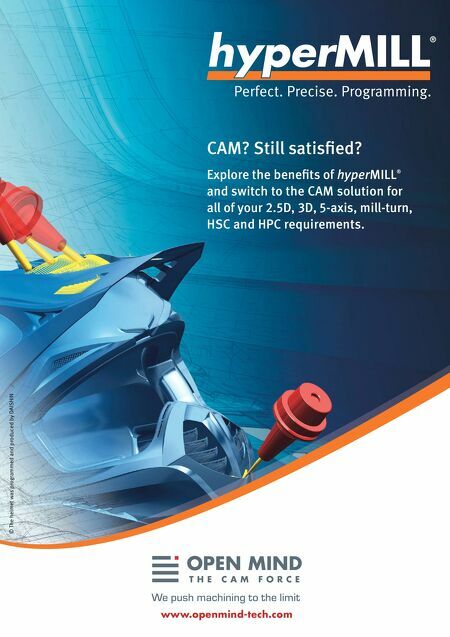 Explore the benefi ts of hyperMILL ® and switch to the CAM solution for all of your 2.5D, 3D, 5-axis, mill-turn, HSC and HPC requirements.